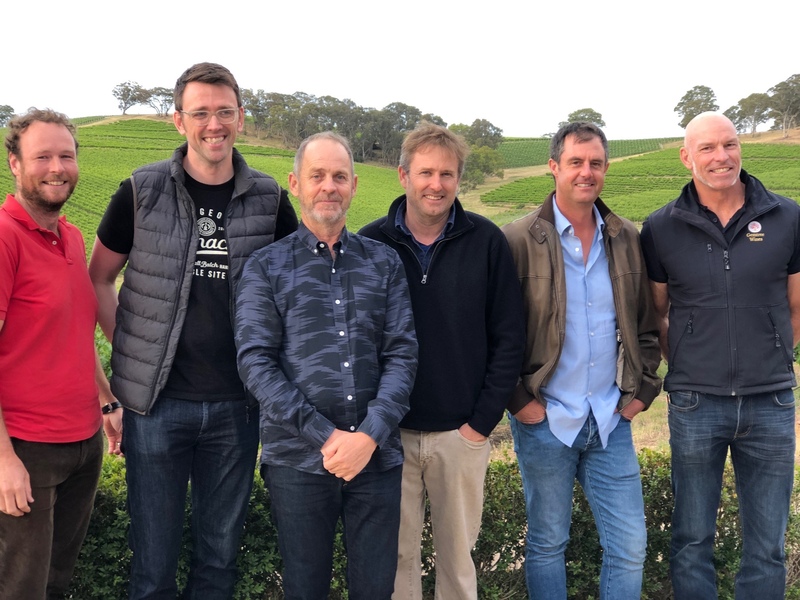 When Australia’s annual tasting falls towards the back end of January you know it’s time to stop hankering back to the festive break and what happened in 2018, but get yourself focused on the challenges and opportunities for the year ahead. For we all have to take Australia seriously and give it our fullest attention. It’s still the number one wine country that supermarket shoppers turn to in their droves. 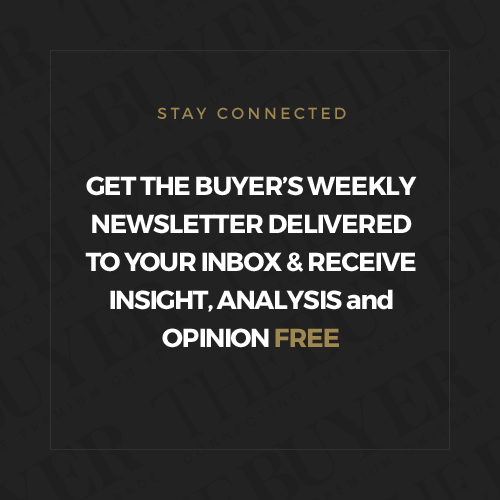 It’s position in the premium on-trade is less advanced, but it’ll be those wines that will be on show this week looking to demonstrate what Australia can do at all price levels and step points in quality. It’s the diversity and consistency of premium Australian wines that the premium on-trade has yet to really fully latch on to, which makes this week’s Wine Australia annual trade tasting such a great opportunity for buyers and sommeliers to see what is really going on Down Under. More and more Australian producers are quite understandably having their eyes turned to the enormous potential that has opened up to them in China since the two countries signed a free trade agreement that means, from the start of this year, all wine to China is tariff free. It’s already been on a sliding scale for the last two years which has resulted in ever increasing volumes of Australian wine going to Chinese ports. But for all that the UK remains a key port in its own right, accounting for a third of all Australian wine exports in 2018. Australia is also the UK’s number one country of origin, accounting for 17.3% of the overall wine market (Wine Australia, January 2019). So it will come as a relief and boost to both the UK and Australian wine industries that a bilateral Wine Agreement and Mutual Recognition Agreement was signed over the weekend in London that will safeguard Australian wine exports to the UK regardless of what happens with Brexit in March. Australia’s minister for agriculture, David Littleproud, said the deal was done to maintain Australia’s strong trading relationship the UK. “The UK bought more Aussie wine than any other country last year—that’s a customer we want to look after,” he said. “This agreement will protect Australia’s geographical indicators so UK consumers know our wine is fair dinkum,” he added as only an Australian minister could. 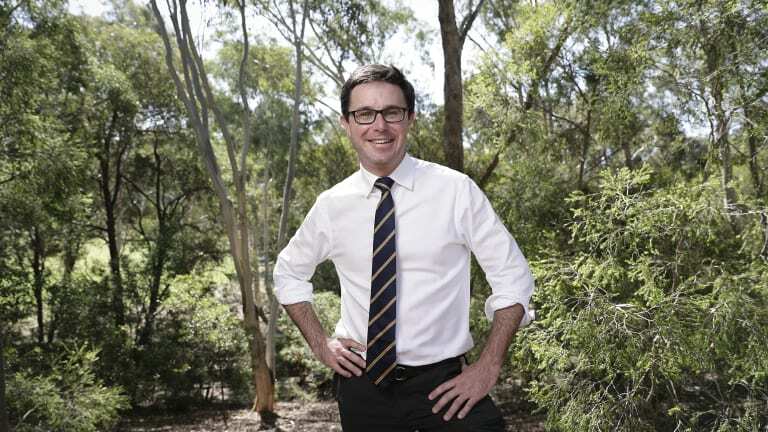 Australia’s minister for agriculture David Littleproud was in London at the weekend to sign the new UK wine export agreement: Sydney Morning Herald. 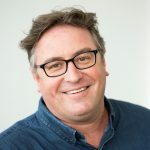 It essentially means Australian wine producers “can continue to benefit from existing arrangements for mutual recognition as they do currently, even if the UK leaves the EU without an agreement” confirmed Australia’s minister for trade, tourism and investment, Simon Birmingham to the Sydney Morning Herald. They will be further buoyed by Birmingham’s additional comments that the Australian government is committed to securing a free trade deal with the UK “as soon as they are in a position to do so” post-Brexit. The Wine Agreement also replicates the one already in place with the EU, meaning the UK will accept Australian labelling standards and certification standards as well as winemaking practices going forward as well. 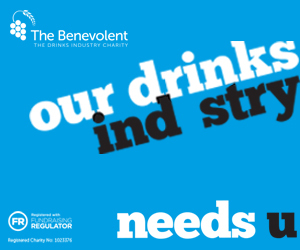 Further good news for importers, buyers, retailers and restaurants. Australia goes into this week’s tasting on the back of a 9% increase in value of its exports to the UK, to A$380m and a 6% rise in volumes to 239m litres in the year to September 2018. That was primarily driven by its off-trade performance which was up 3% in value to £1.2 billion in the same 12 month period. Encouragingly it is Australian wines priced £6 and above that have seen the biggest increase, up 11%, which outpaces the rest of the market. Those figures, however, don’t tell the whole story as they also include the large volumes of wine that the major Australian brands are packing and bottling in the UK to then sell across the EU and beyond. Volumes that could come under threat if the Brexit deal falls down and it becomes more economic to bottle outside of the UK. But that’s a story for another day. The focus this week is on the Australia Trade Tastings that are taking place in London (January 22), Edinburgh (January 28), and Dublin (January 30) with over a 1,000 wines available to taste from 250 producers. Crucially this year’s event will also see a number of producers showing their wines for the first time, and the chance for UK buyers to see and taste for themselves some of the dynamic, cutting edge wines being made across Australia, particularly from unusual, non-classic varieties. Or as Wine Australia puts it wines “from classic to contemporary, rogue to the refined”. 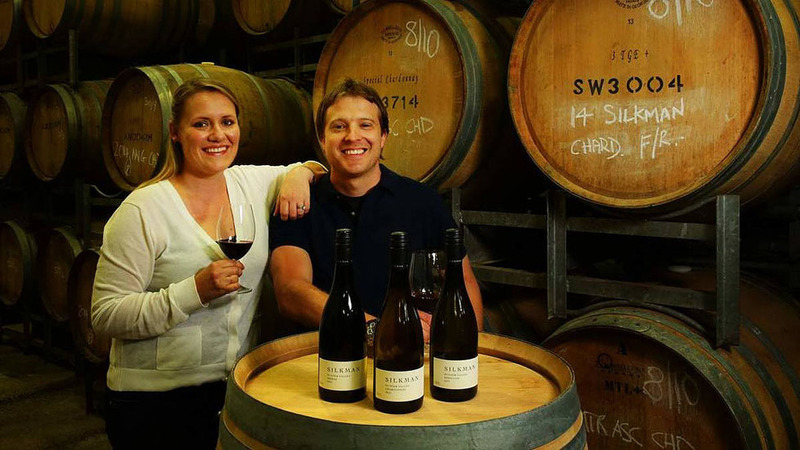 Silkman Wines: Owned and operated by local winemaking couple Shaun and Liz Silkman in the Hunter Valley, with key wines including a Shiraz and Pinot Noir blend. Looking for distribution. 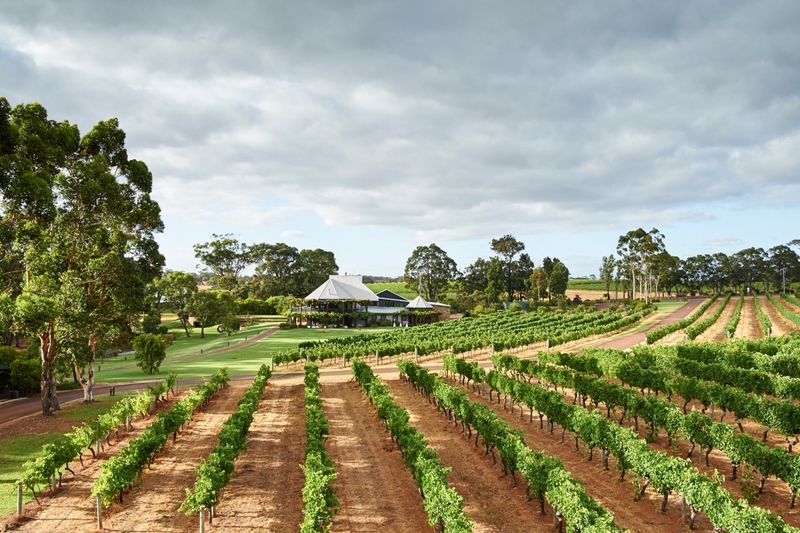 Kirrihill Wines: Showcasing cool climate styles from the Clare Valley, with a focus on Riesling, Shiraz and Cabernet Sauvignon and alternative varieties such as Montepulciano and Nero d’Avola. Looking for distribution. 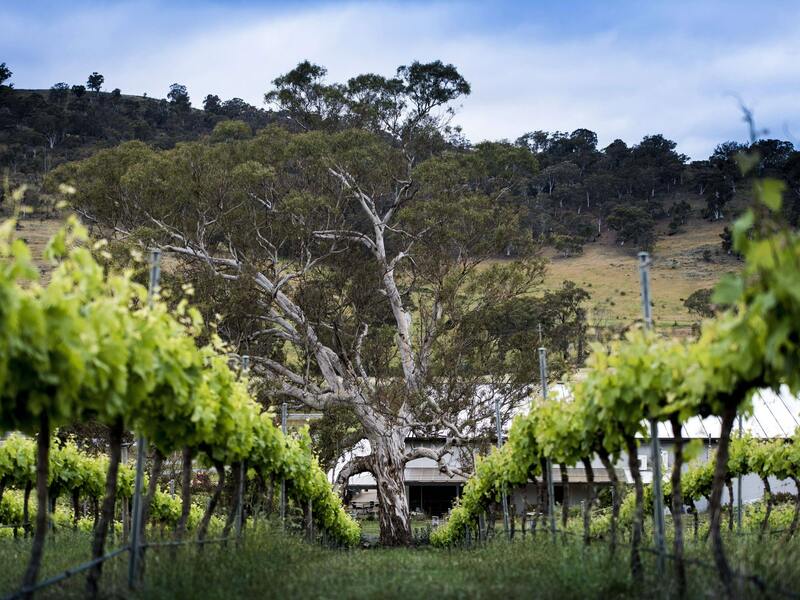 Levantine Hill: One of its vineyards is situated on one of the highest hills in the Yarra Valley, this family-owned estate produces fresh, elegant and perfumed wines with points of difference including a Mélange Traditionnel Blanc, and a Sauvignon Blanc- Semillon-Viognier blend. Looking for distribution. Patritti: Distributed in the UK by Wine Rascals this third generation family member James Mungall and winemaker Ben Heide craft traditional and alternative varietal wines from the Barossa Valley, McLaren Vale and Adelaide Hills. Barristers Block: Compare and contrast cool climate pristine Adelaide Hills Pinot Noir with warmer climate elegant Wrattonbully Shiraz. Seeking distribution. 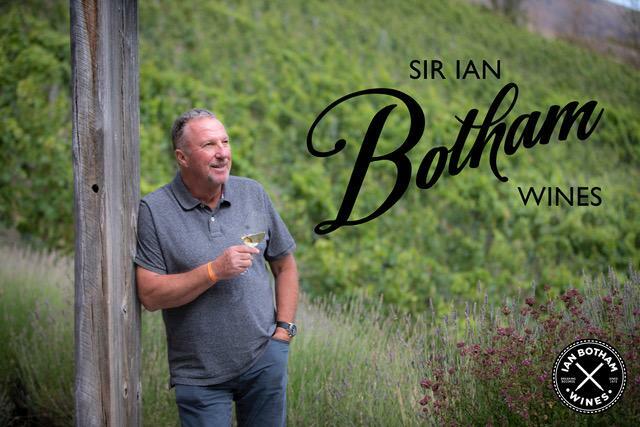 Botham Wines: A chance to taste the much heralded new wines from England’s greatest ever cricket all-rounder, distributed by Benchmark Drinks. 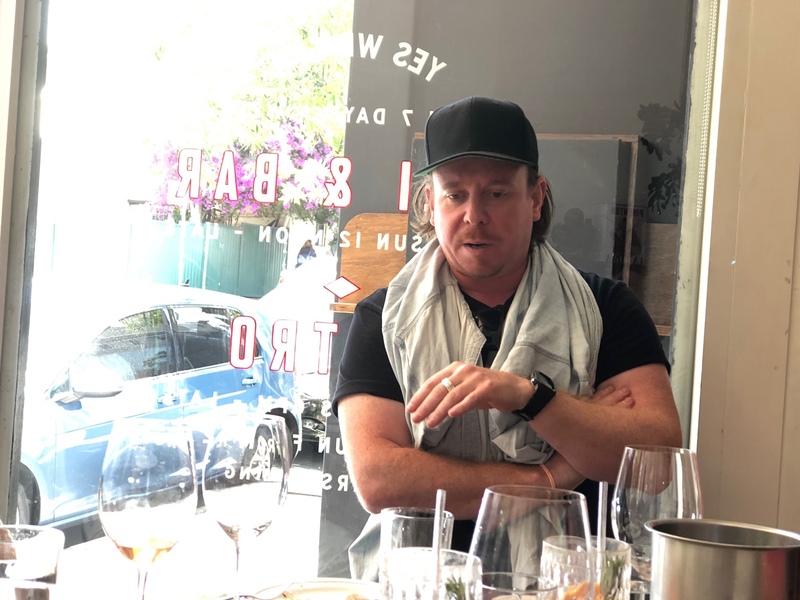 Tim Smith Wines: Winemaker Tim Smith will be showing his Rhône varieties Grenache, Shiraz, Mataro and Viognier made in the Barossa, with some coming from 130 year old vines. Seeking distribution. Here is what you need to know about the tastings this week. For more details and registration click here. • Master classes on alternative varieties in McLaren Vale and Australian sparkling wine which will be presented by House of Arras winemaker Ed Carr, the masterclass will feature sparkling wines from several regions including Tasmania, Adelaide Hills, Orange and Henty.